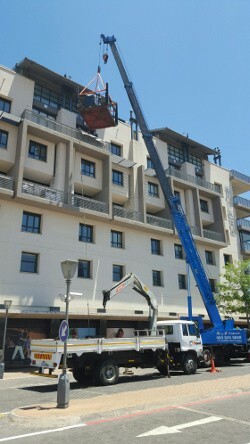 Tell us about your crane hire needs or Job you need done and we will prepare and email a crane hire quote to you straight away. In the event of a site inspection being necessary, we send an experienced rigger to evaluate your lifting needs at no cost and your care hire quote is prepared on site or by email. 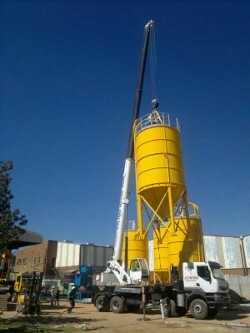 Our services include Mobile Crane Hire, Rigging and Heavy Lifting, Abnormal load transport, Contract Crane Hire or Short term Crane Hire as well as complete Factory and Industrial relocation services.